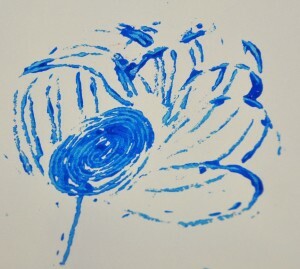 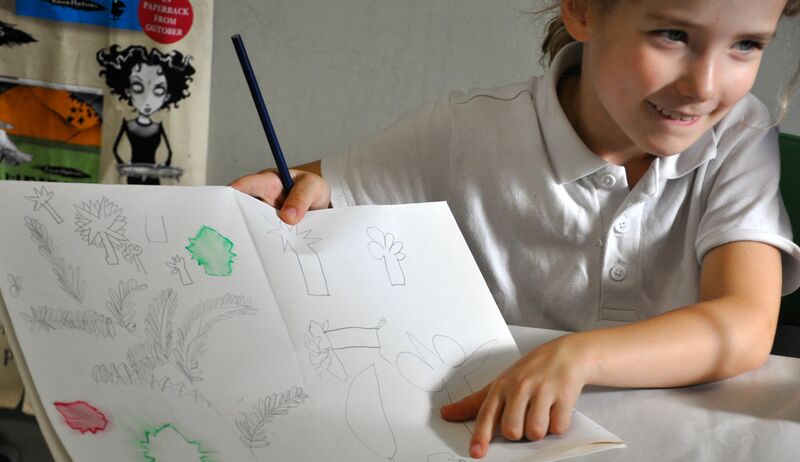 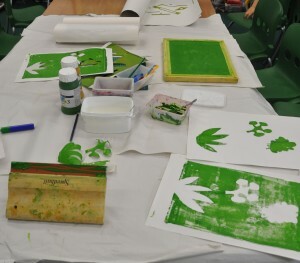 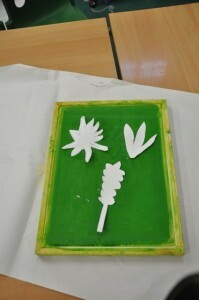 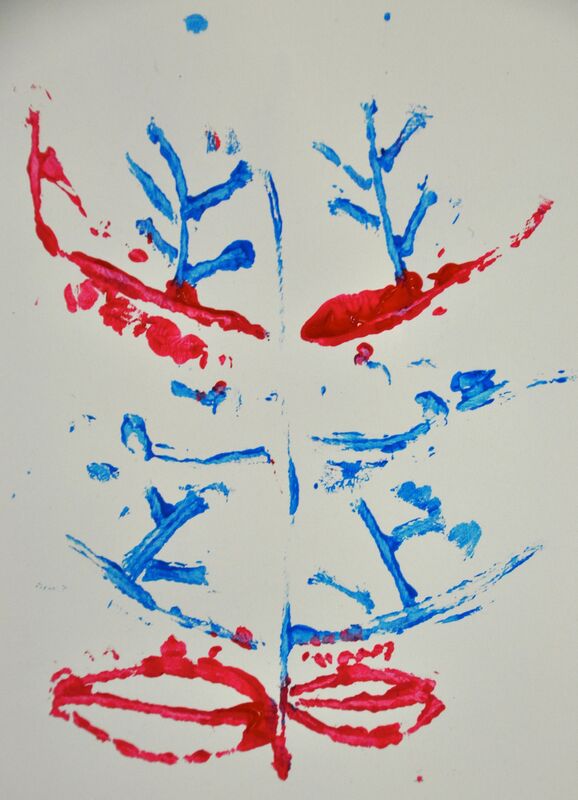 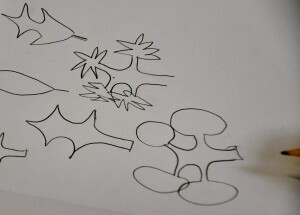 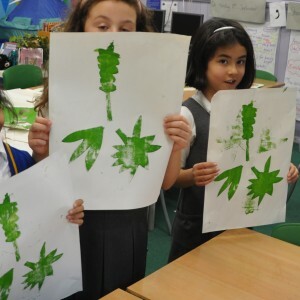 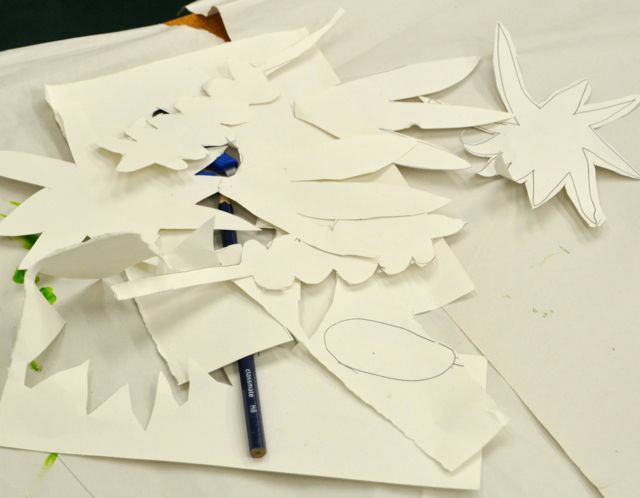 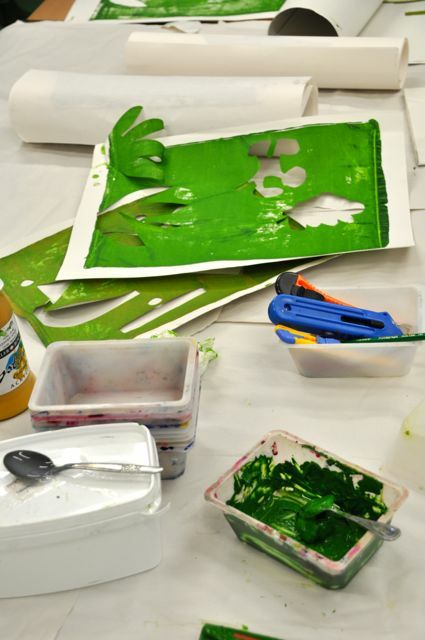 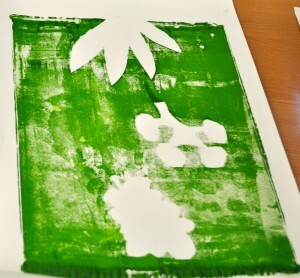 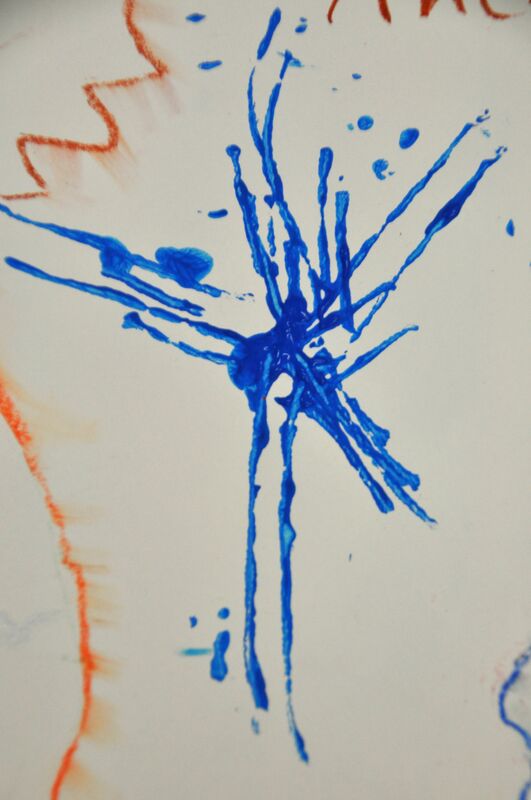 At Merton Park this week we learnt how to make a simple screen print using designs made from our drawings of leaves. 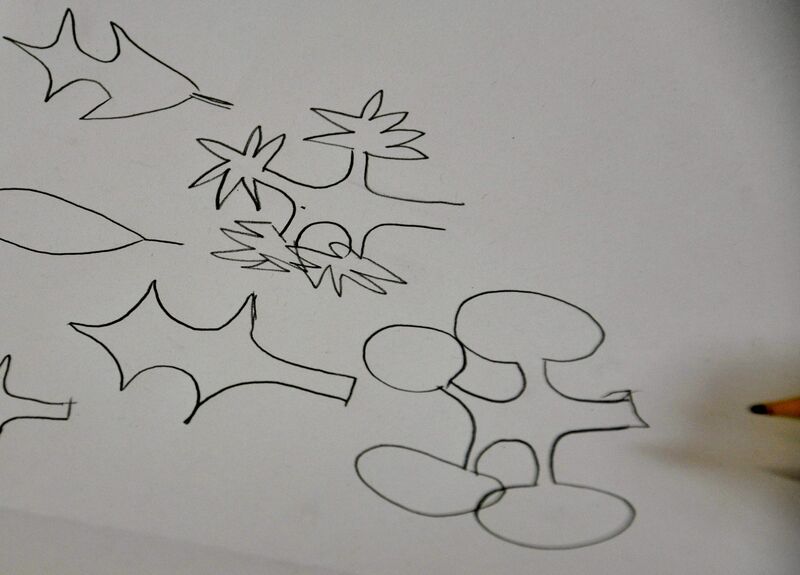 This time we had to really simplify the shapes. We made a positive and negative template. 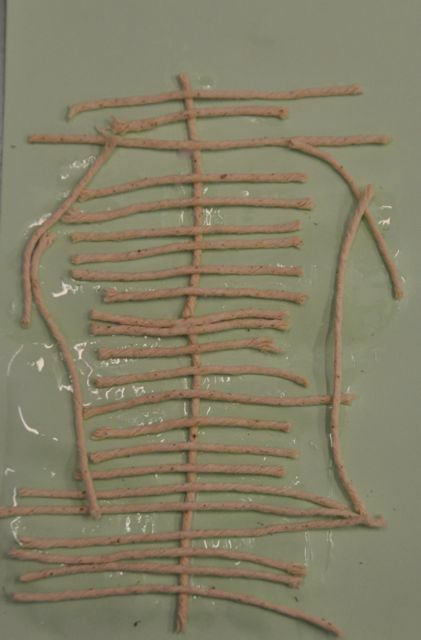 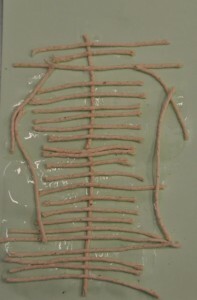 Screen printing is excellent for collaborating as we can combine our images into one pattern. We need to help each other to apply lots of pressure. 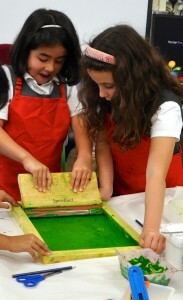 …and we can make more than one image very quickly…one each to take home! 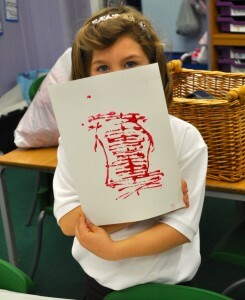 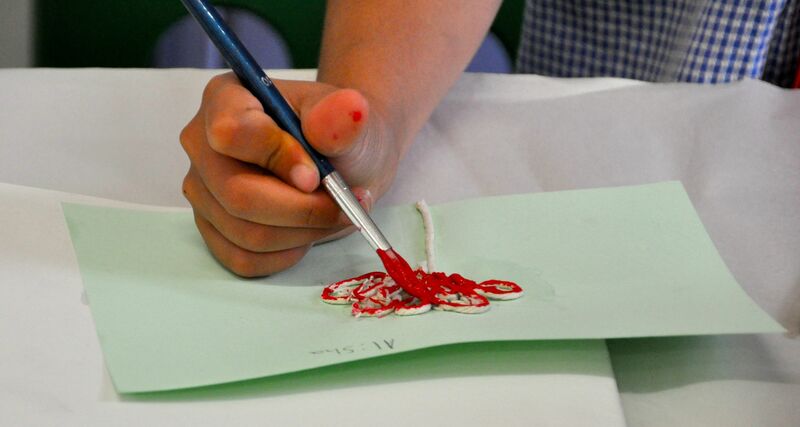 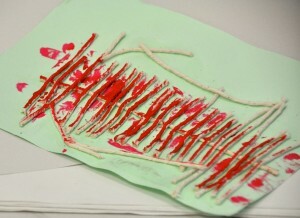 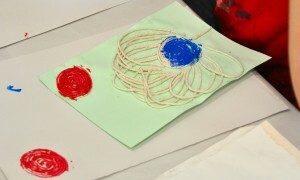 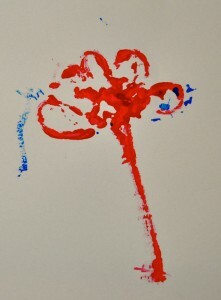 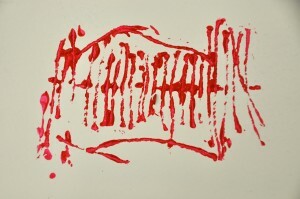 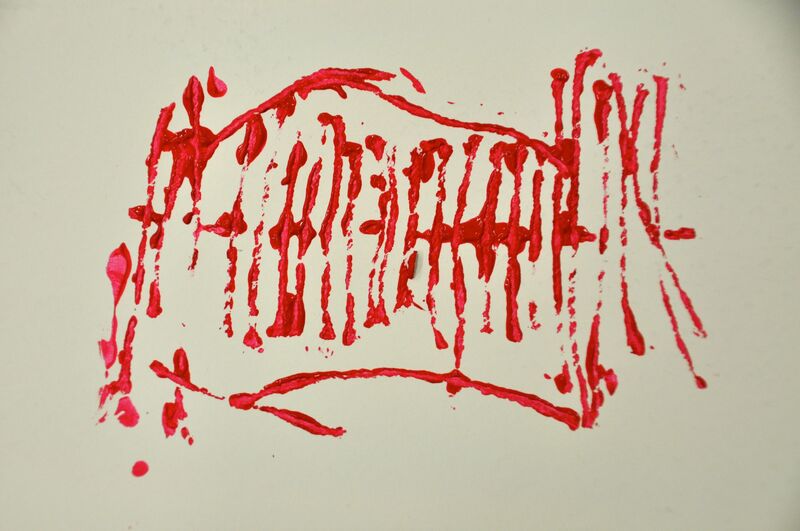 We worked in groups of three while others experimented with printing from our string drawings made last week.